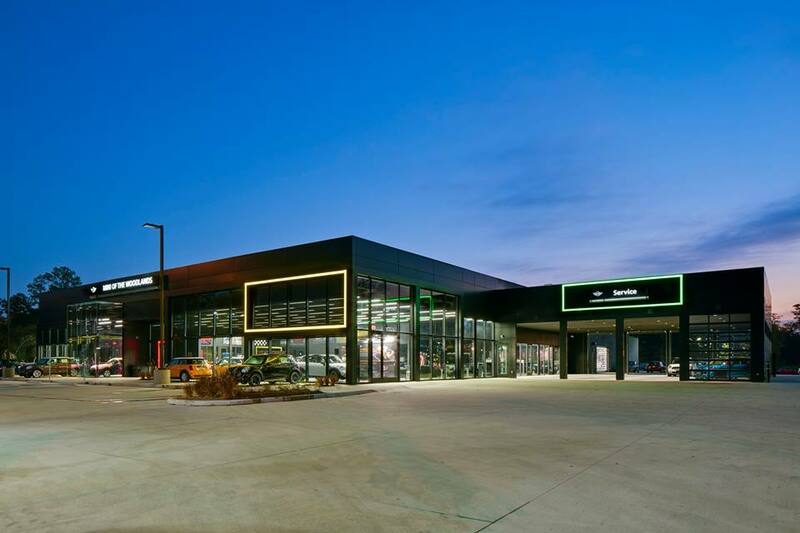 Mini of The Woodlands, LEED Certified car dealership, owned by AutoNation, developed by Wier Enterprises; featuring showroom, storage, service area, office, storage and training room. It’s a two stories building developed on total site area of 339,857 sq. ft with build-up area of 34,972 sq.ft. Green Living, LLC provided LEED project management, building commissioning and energy modeling services. As part of the certification, occupants were presented the benefits of LEED as it relates to their premises and quality of life in a LEED facility.